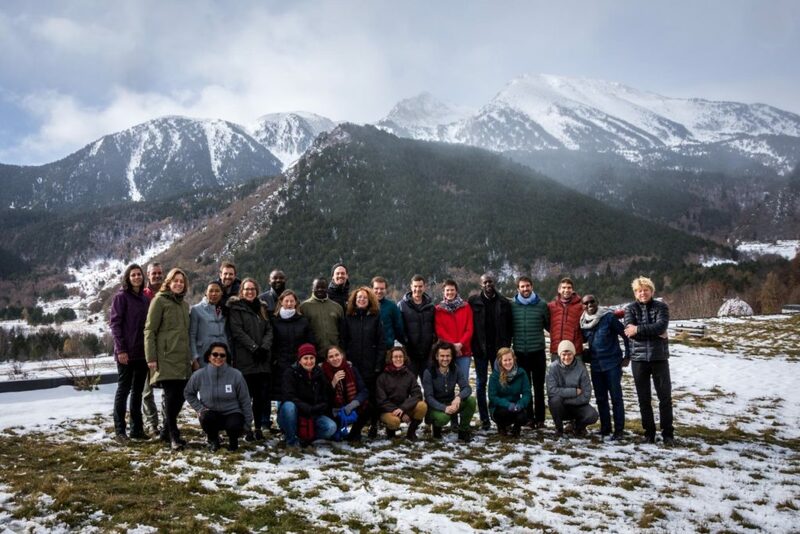 This training was held 6 – 10 November 2017 at Monnatura Pirineus in Son, Lleida, Spain. The trainers were Nico Boenisch (Foundations of Success), Vladimir Milushev (Bulgarian Biodiversity Foundation), and John Morrison (WWF). For the full participant list click here. Group photo by Felix Cybulla.